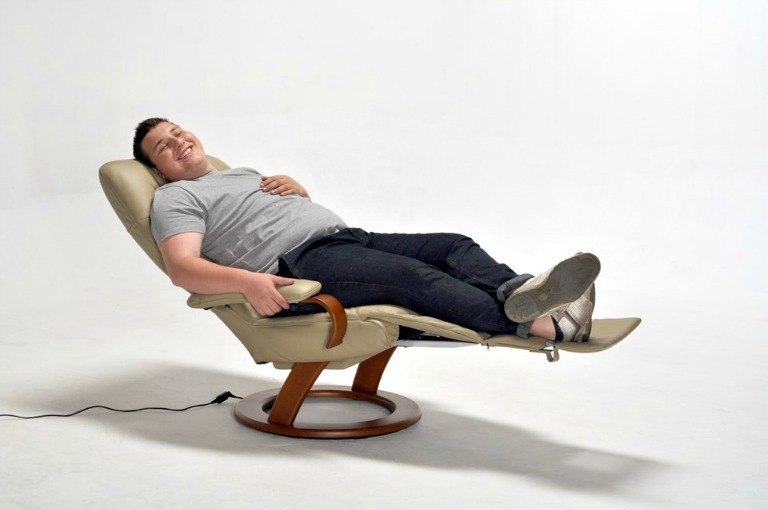 The invention of the reclining chair in the beginning of the previous century quickly grew in popularity simply because of the many benefits it has. 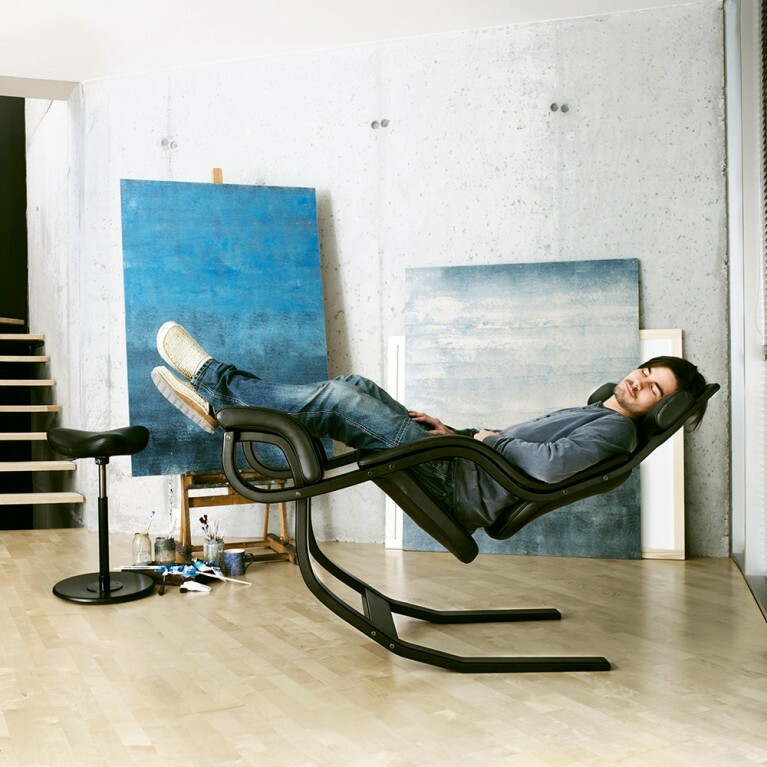 All the positive effect it can have on your health and its compactness might make you want to purchase one for your office and have a nap time during your break. With so many recliner chairs for sale, you are sure to find the exact one to match all your needs, including your style requirements. The Elwick Recliner Lounge Chair and Ottoman with its PU leather and 360-degree swivel might be precisely the chair of your dreams. There is more than it meets the eye when it comes to how much a reclining chair can add to your health that even doctors are suggesting it as an essential addition to your home. The comfortable design of recliner chairs can work wonders for your back so much so that people with serious back injuries are also advised to use them. They can alleviate back pain and offer better support for the back as a whole unlike with other kinds of chairs. The same goes for people with knee pain since it can be easier to get up from an adjustable chair than from a bed. Reclining chairs are also ideal for pregnant women and nursing mothers. As there are many pains pregnant women go through, this chair can provide better comfort than an actual bed, while with nursing women it can help with the baby’s sleep. If you have problems with your veins or circulation this is just the chair you need to keep you away from the ER and your veins free from clogging. There is also hope for arthritis patients and people with sleep apnea as a recliner can help with the full support of the body and relieve any ache. These are just among the many already proved benefits recliners have on your health. If you want to get quality rest from the long day at work or some good night’s sleep, investing in this chair will turn out the best decision you have ever made.